Fight Between 90 Days Fiance Couple Escalated On A Different Level! 90 days fiance lets you to meet the love of your life from overseas and get them a green card to start a life well. For some its a blessing to others its just a curse. Out of all seasons, Fernanda and Jonathan seemed to have had everything under control. With the alarming age gap of almost 12 years, the couple seemed to have it all, the two really seemed to have an amazing connection. One of the main reasons of the couple’s separation was how much Fernanda missed Mexico and her family and was getting very homesick. She was only 19 when she married Jonathan which is a very young age to make such a big life decision. Jonathan responded to Fernanda’s cryptic Instagram post with a meme on Instagram on Tuesday, January 15, which read, “Be kind to people for no good reason.” They appear to have had some sort of disagreement and, whatever was said. The two remain married, though estranged, though Jonathan has spoken to an attorney. The couple remains married, but it has been about one month since they actually spoke to each other. The two really loved each other and wished for a happy relationship but something doomed the relationship reason being not disclosed by either of them. Jonathan has made it clear that he is unwilling to forgive her. 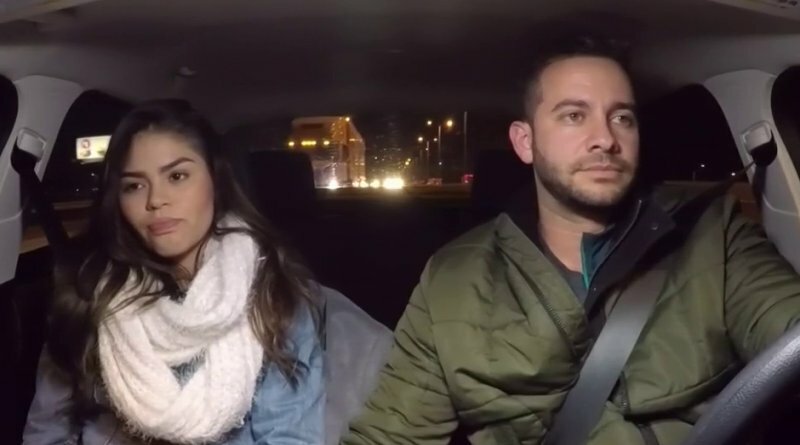 When a couple is made in front of a reality TV show it is obvious that the fans become an important part of their lives whether they liked it or not. the sudden separation of the couple left their fans heartbroken and they had questions! “She knows what happened,” Jonathan affirms in an Instagram comment after a fan accused him of giving up on his marriage too easily. ‘Friends’ Star Jennifer And Justin In Nasty Custody Battle!